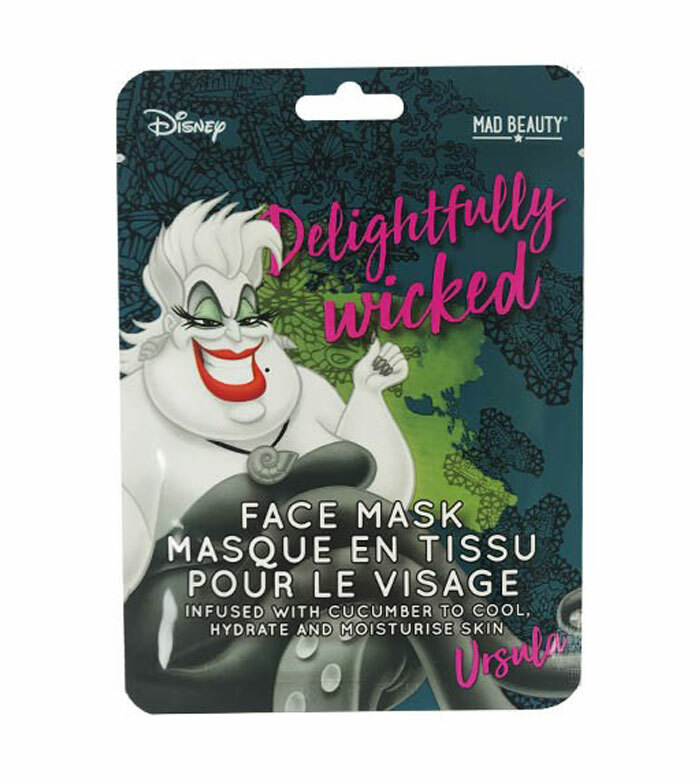 Cuida tu rostro con esta original mascarilla Disney "Delightfully wicked". 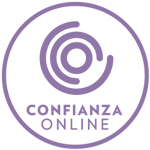 Contiene pepino para hidratar y refrescar la piel. Aqua, Butylene glycol, Glycerin, Propylene glycol, Trehalose, Betaine, Niacinamide, Panthenol, Glyceryl acrylate/acrylic acid copolymer, PVM/MA copolymer,Sodium hyaluronate, Carbomer, Potassium hydroxide, Dipotassium glycyrrhizate, Tocopheryl acetate, Phenoxyethanol, Polysorbate 20, Portulaca oleracea extract, Sericin. Disodium EDTA, Parfum, Cucumis sativus (cucumber) extract, Ethylhexylglycerin, Benzil Salicylate, Punica granatum fruit extrac, Citric acid, Potassium sorbate, Aloe barbadensis (aloe vera) leaf extract.